Lee with glasses. Lee at the HBO Luxury Lounge for the Emmys. Doesn't he look adorable??. 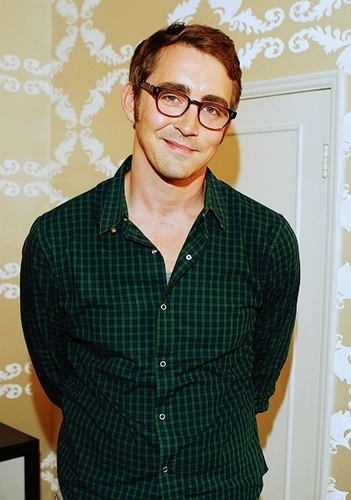 Wallpaper and background images in the Lee Pace club tagged: lee pace glasses photo emmy. This Lee Pace photo contains goed gekleed persoon, pak, broek pak, broekpak, and kostuum broek. There might also be pak, bovenkleding, overclothes, box coat, and vak jas. I love tall lanky guys in glasses! !